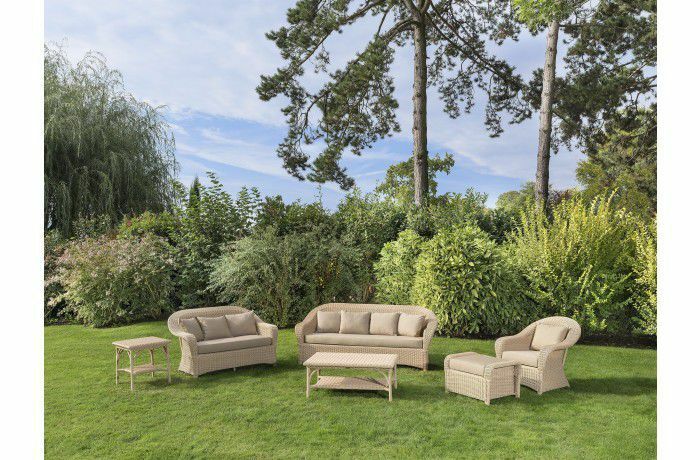 The Colonial lounge draws inspiration from Lloyd Loom furniture, which opened up new horizons in the furniture sector through their use of paper. 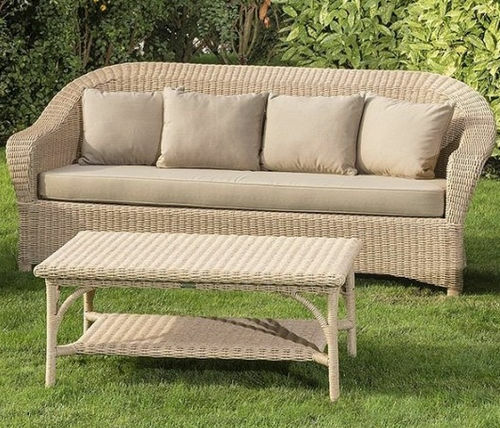 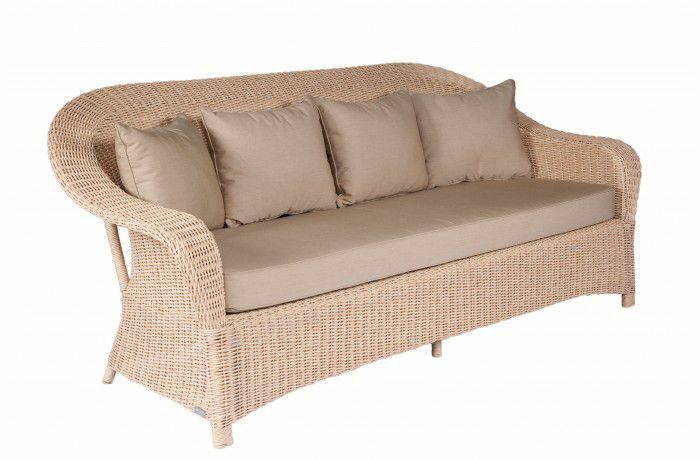 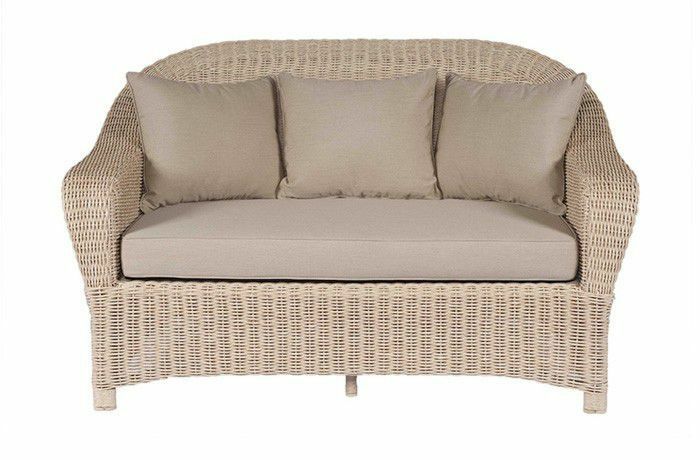 Perhaps not as revolutionary but nevertheless impressive is the new rattan-like fibre, a technical marvel we selected for its resistance, softness and colonial charm. 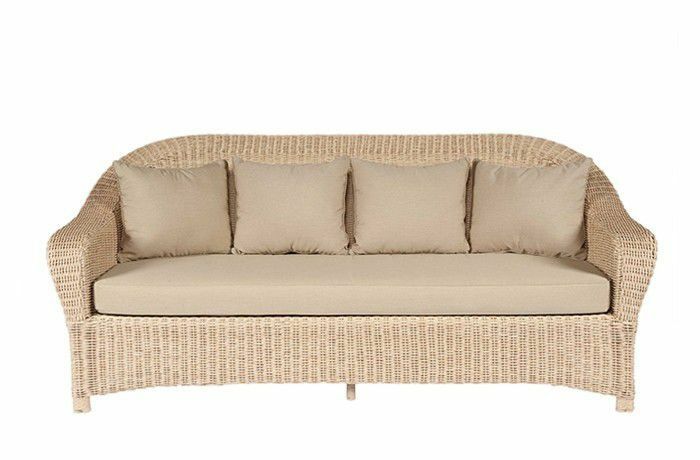 The generous and rounded lines of the Colonial sofas are welcoming.